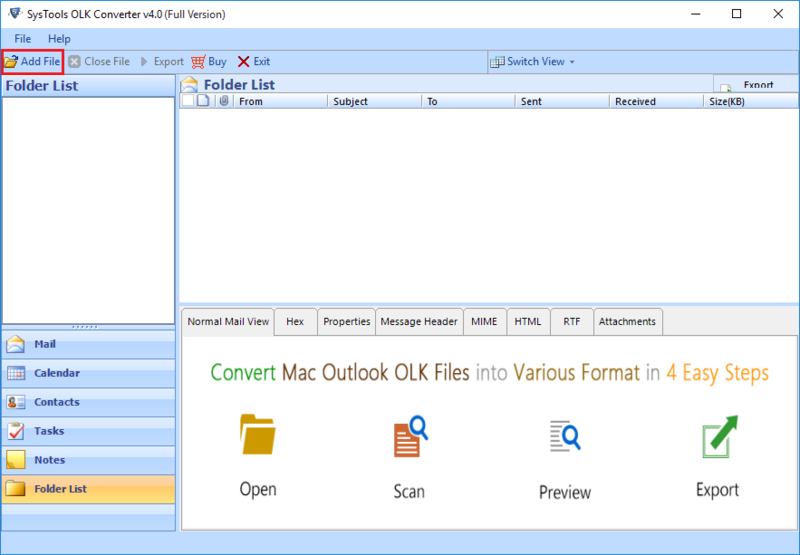 OLK14Message to PST converter is designed to Migrate bulk Mac Outlook OLK14message file to Outlook PST on different platforms. The converter can easily transfer multiple files at a time and there is no file size limitation during export of OLK message file to PST on Windows platform. Moreover, this application provides two facilities i.e. Naming convention and Date based filters. Also, The software has advanced categories to export .olk file based on categories like Emails and Calendars. In addition, OLK14Message to PST converter is compatible with Windows 10 and below versions. Software also supports Windows 10 and all its below versions. This application is fully free of cost, thus, many users are able to use this trial version. 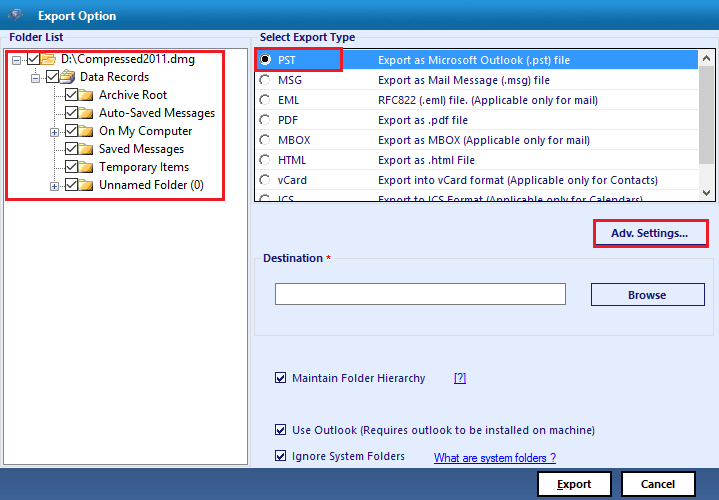 According to this free version, users can export only 25 mail items to PST format. "While converting my email I found that I can not able to arrange them according to my requirement. Is there any tool that can do this process in an easy and effective way?" With the recent situation of comfort and easy to use applications on Windows, every user want to move from OLK to Outlook PST data files. With help of OLK to PST Tool, the task to migrate files from Mac platform to Windows become easy and effective. With an option of date filters, this utility becomes more effective and prominent in data transfer. The folders and subfolder structure of emails remain intact during the export process of olk14message data into .pst. There is no file size restriction during olk file migration to PST folders. This makes work easy. This application globally accepted, Here's Why? While certain tools and applications provide single email transfer. This application allows a user to transfer files in bulk. 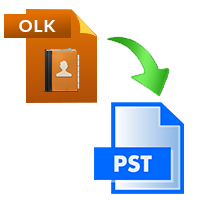 This also helps users to migrate all offline OLK files to Outlook PST extensions. How can I transfer Mac .olk emails to .pst easily? I want to arrange files according to my requirement? Is there any facility in a software to do so? Yes, The OLK to PST software provides facility to rename a file using Naming convention feature. 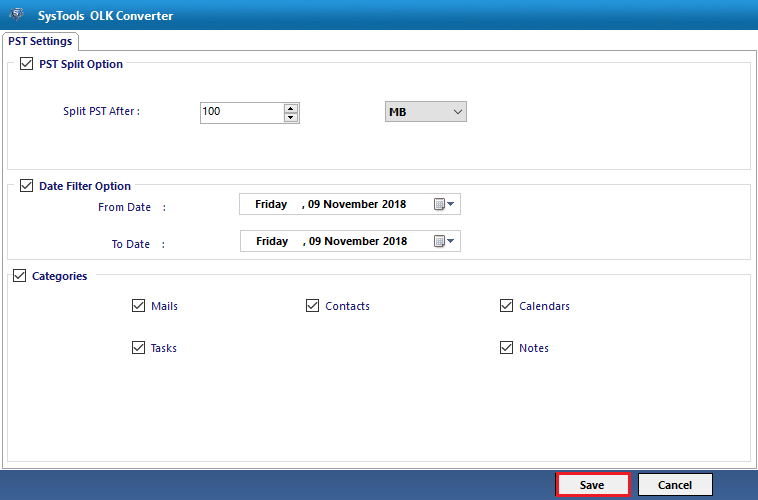 The user can use this advanced feature to migrate and arrange all OLK files to PST. It takes too much time to export bulk emails from OLK to PST. Any solutions for this? The OLK14messges to PST converter helps a user to migrate bulk email export. This feature helps a user to transfer all mac olk email in one go. Does this software provide multiple files export option? The software can easily export all Mac OLK folders to Outlook in one go. I want to migrate OLK15message file, does this software provide that function?